By Colin Deppen on Wednesday, September 26th, 2018 at 2:09 p.m.
Democrat Conor Lamb is pictured on the campaign trail. "Who’s Conor Lamb protecting?" the ad asks. "Not seniors. Lamb supports a program that took billions from Medicare. Not the sick. Lamb wants to keep higher taxes on prescriptions and insurance. Not families. Lamb voted to protect criminals hiding in sanctuary cities." "Who is Conor Lamb protecting?" the narrator then asks. "A mouse. Lamb voted to spend tax dollars to protect mice. Seriously." The measure was introduced by Republican Rep. Doug Lamborn of Colorado. The mouse is a species native to Colorado and Wyoming and was first listed as threatened under the Endangered Species Act in 1998. In introducing his amendment, Lamborn said, "Up until now, using this designation has been a costly burden to economic developments efforts." According to expenditure reports, federal and state governments spent more than $390,000 protecting the Preble’s field mouse in 2016, the most recent year for which the data are available. The mouse’s ESA designation has certainly been controversial in Colorado, where it’s been blamed for delays in flood recovery efforts and scorned by landowners and developers. Earlier this year, the Fish and Wildlife Agency rejected a petition filed by homebuilders and ranchers who argued the mouse shouldn't be protected because it "isn’t a distinct subspecies but is essentially the same as other, more plentiful mice." Opponents say the mouse’s ESA protections result in costly and unnecessary restrictions on land use. Lamb's team said he saw the vote as a partisan attempt to undermine the Endangered Species Act. On Rothfus’ behalf, campaign spokesman Mike Barley said, "Despite this support and bad votes, Lamb is working overtime to get the mouse vote, voting to use tax dollars to protect mice. 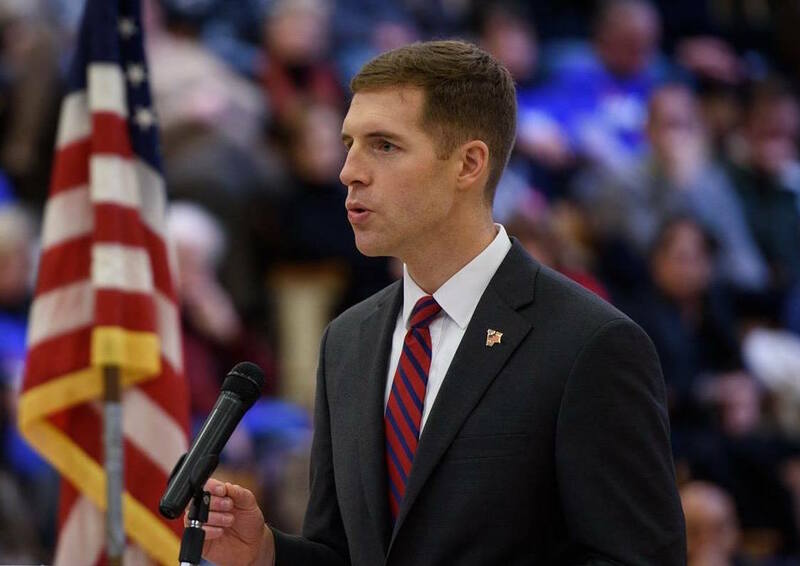 This is exactly the type of wasteful spending we can expect more of from liberal Conor Lamb if he is re-elected to Congress." Barley did not respond to a follow up email asking why Rothfus voted "yes" on the Lamborn amendment. 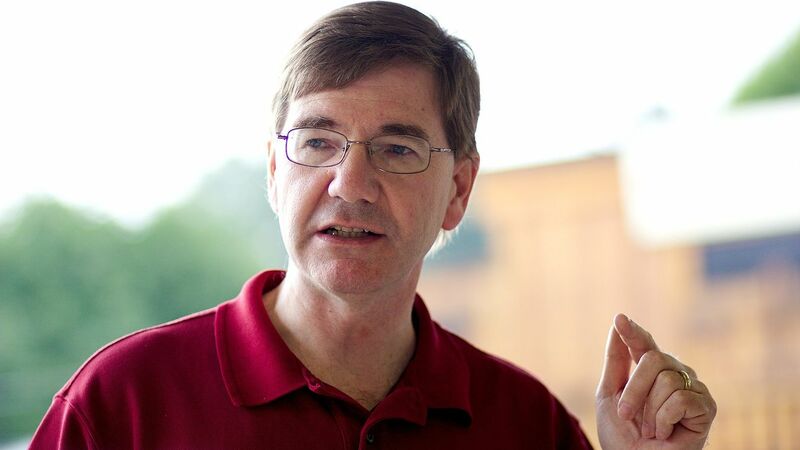 Rothfus’ claim that Lamb supported the mouse over Medicare is more complicated. It hinges on Lamb’s support for the Affordable Care Act. And Lamb definitely supports the ACA — he’s said it’s "provided affordable coverage to more than a million Pennsylvanians who were previously uninsured." Additionally, the Kaiser Family Foundation reports that part of the $716 billion projected reduction in Medicare spending owes to greater programmatic efficiencies put in place under the law. Another factor? An influx of younger, healthier beneficiaries that has contributed to lower per capita spending and a slower rate of growth in overall Medicare program spending, per the KFF. In 2017, the KFF said Medicare benefit payments totaled $702 billion, up from $425 billion a decade earlier. "The Affordable Care Act rolls back payment rates for hospitals and insurers," the paper reported. "It does not, however, change the basket of benefits that patients have access to." In summary: Yes, there are taxes imposed on prescription drug makers under the ACA, but it's unclear to what extent those taxes are trickling down to consumers or contributing to rising drug costs in general. Mike Barley, a spokesman for Rothfus’ campaign, said the "higher taxes" reference in Rothfus’ attack ad is also a nod to those taxes imposed or increased directly through the ACA. "Taken together, they increase the average tax burden significantly for families in the top one percent of the income distribution but benefit families in the bottom income quintiles by providing new credits that on average exceed new taxes for those families. [...] On net, the ACA significantly increased average taxes on families in the top one percent of income, cut taxes on families in the bottom quintiles, and modestly increased taxes on the rest of families." In summary: Rothfus’ ad fails to note the gray area and variability in ACA-related tax hikes. The "Securing America’s Future Act of 2018" was defeated by opposition from 193 Democrats, Lamb included, and 41 Republicans. In explaining Lamb’s vote, a spokesperson said, "Instead of taking up a bipartisan bill to protect Dreamers and make smart border security investments, Republican leaders held a vote on an extreme partisan bill that failed to do either. That’s why Conor voted against it, that’s why many Republicans voted against it, and that’s why it didn’t pass." In summary: Yes, Lamb voted against a Republican-led bill to defund so-called sanctuary cities and states. His office certainly disagrees with Rothfus’ assessment of this vote as one in favor of "protecting criminals."